A seizure disorder is a medical condition that is characterized by seizures. There are several types of seizure disorders. A seizure is a convulsive episode that is often associated with uncontrolled physical movements and a decreased level of alertness. While most seizures involve involuntary physical movements and diminished alertness, not all seizures are characterized by the presence of physical actions and alterations of consciousness; some seizures only involve one of these problems. A seizure is caused by hyperactivity of a region of the brain or hyperactivity of the whole brain. This hyperactivity produces the unwanted physical effects and can impair a person’s level of consciousness. A seizure is not always the stereotypical event that most people imagine because there are several types of seizures. The type of seizure that most people associate with seizures is characterized by erratic jerking movements of the whole body and a complete unawareness of surroundings. This type of seizure is called a generalized tonic-clonic seizure. Sometimes, a generalized tonic-clonic seizure is accompanied by loss of bowel or bladder control, drooling, tongue biting or accidental injury. People who experience generalized tonic-clonic seizures typically do not recall the event and are usually very tired after the convulsion is over. A seizure is described as generalized if a person is completely unaware of what is happening, and it is described as tonic-clonic if it involves involuntary repetitive muscle stiffness and jerking movements. 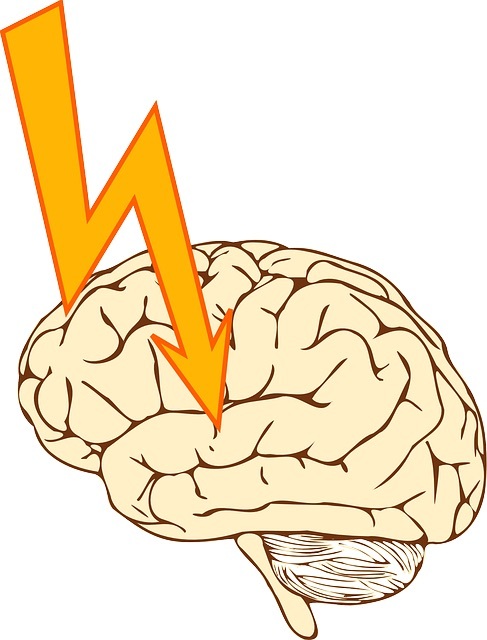 Most seizures do not involve erratic movements of the whole entire body. Partial seizures involve only part of the body and may produce uncontrolled movements, twisting or stiffness of only one arm or one leg or one side of the face. Sometimes seizures do not produce any abnormal movements at all, but instead, cause weakness of part of the body or the whole body. Some seizures can make a person completely unaware or his or her surroundings. Often, people who are having a seizure experience some decrease in alertness, but do not become completely unconscious and may remember some or all of the events that were happening during the seizure.